Bought a pram second hand and looking to clean it up a little. 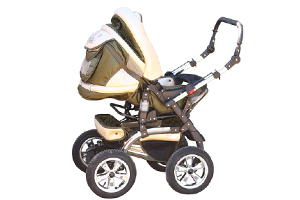 What is a safe and effective ways to clean a pram? Share your best tips on how to clean a pram?